Let's look back at the Festival 2019! Step Forward in Tech and become a Partner! Discover the Keynotes of #hubberlin & #BAS19! In interactive workshops and keynotes over 350 speakers share experiences, and visions as founders, managers, politicians and scientists. Over 5,000 digital experts gather to push the boundaries of technology and drive innovation forward. Through special matchmaking services, you will meet the right people at the right time. 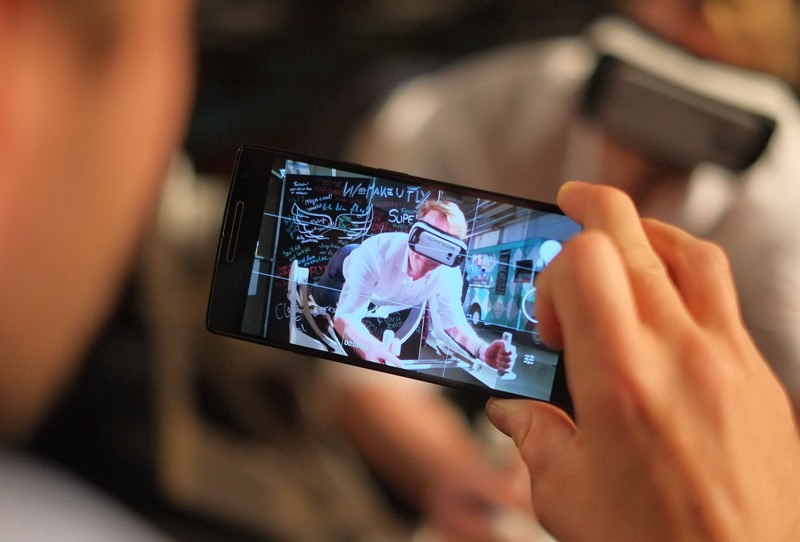 Witness ground-breaking inventions first-hand and share your experiences with the inventors and minds behind them. The tech shown at hub.berlin is provided by thoroughly curated partners and will impact all layers of coming generations. The Big-Data.AI Summit 2019 is joining us for a special partnership. 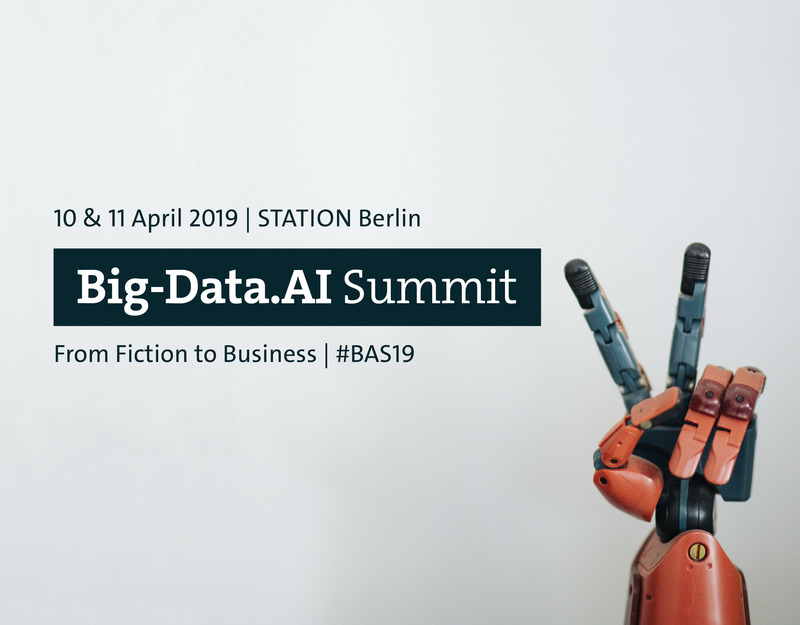 All participants of hub.berlin will be free to explore the #BAS19, their full conference program, workshops, and exhibition areas.